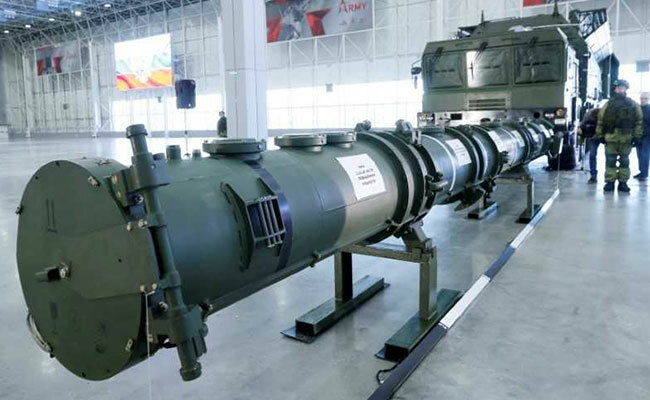 Washington has threatened to pull out of the 1987 Intermediate-range Nuclear Forces Treaty (INF), alleging that the new Russian missile, the Novator 9M729 (called SSC-8 by NATO), violates the pact. The missile has a maximum range of 480 km, a Russian military official said. Russia showed foreign military attaches on Wednesday a new cruise missile that the United States says breaches a landmark arms control pact, billing it as an exercise in transparency it hoped would persuade Washington to stay in the treaty. Russia denies that. It says the missile's range puts it outside the treaty and has accused the United States of inventing a false pretext to exit a treaty it wants to leave anyway so as to develop new missiles. The Russian lobbying effort comes as the clock ticks down towards February 2, the date when Washington has said it will begin the process of pulling out of the pact unless Russia verifiably destroys the new missile system altogether, something it has refused to do. Russia displayed the new missile system at a military theme park outside Moscow to foreign military attaches and journalists. A senior defence ministry official explained the weapon's characteristics in detail as a soldier highlighted different parts with a laser pointer. 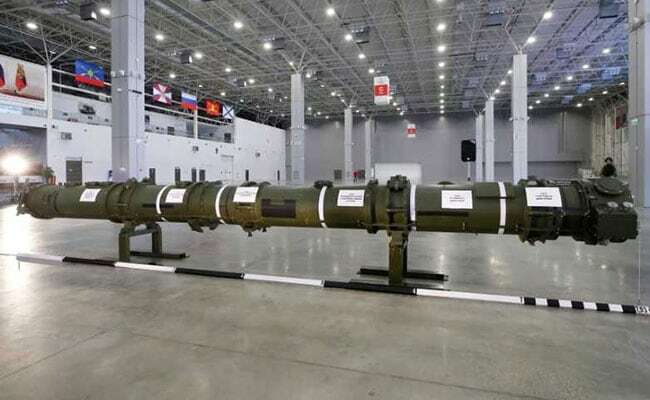 The missile has a maximum range of 480 kilometres (298 miles), which meant it was fully compliant with the INF treaty, Lieutenant-General Mikhail Matveyevsky, head of Russia's Missile Troops and Artillery, said. The United States had previously rejected a Russian offer to look at the contested missile, in what is known as a 'static display', because it said such an exercise would not allow it to verify the true range of its warheads. Foreign Ministry spokeswoman Maria Zakharova later said that Russia had suggested the two nations hold talks on the issue on the sidelines of a meeting of the P5 nuclear powers in Beijing later this month, but had not received "a concrete reply".